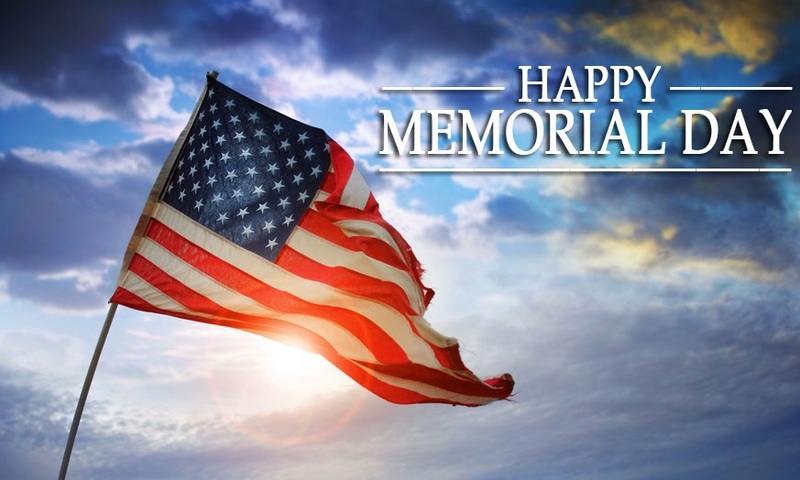 Happy Memorial Day, from All Star Automotive! Memorial Day, originally called Decoration Day, is a day of remembrance for those who have died in service of the United States of America. Waterloo N.Y. was officially declared the birthplace of Memorial Day by President Lyndon Johnson in May 1966. Although the origins of Memorial Day have been disputed for decades, one thing is clear – every American should take this time to thank our service men and women, both living and deceased, and appreciate the freedom we experience in this wonderful nation. In honor of this wonderful holiday, we will be offering great Memorial Day specials all weekend! Whether you’re planning a 3-day weekend getaway or are relaxing at home, if you’re in the market for a new vehicle, be sure to stop by one of our many locations or shop online. We at All Star Automotive want to personally thank all service men and women, and their families, for all that they have sacrificed for our country; and would like to wish everyone a safe and happy Memorial Day! This entry was posted in Uncategorized and tagged all star automotive, Memorial Day, new car, Sale, Specials, Veteran by All Star. Bookmark the permalink.